WASHINGTON/ISLAMABAD: US President Donald Trump on Wednesday said he wanted a great relationship with Pakistan for which he would be meeting with its new leadership soon. "I look forward to meeting with the folks from (...) and the new leadership in Pakistan, and we will be doing that in the not-too-distant future," he announced during his first meeting with the cabinet members this year. This offer to meet with the new government in Pakistan is a breakaway from Trump’s negative tone adopted around a year ago that he was cutting off security related aid to Pakistan because it was providing "a safe haven to terrorists we hunt in Afghanistan, with little help." However, this time in the cabinet meeting, Trump repeated the allegations as a reason to cut off $1.3 billion aid, but added that he wanted "to have a great relationship with Pakistan." Recounting a list of countries that were not getting the US foreign assistance anymore, he hinted at cutting corners and blamed Congress for approving $55 billion in foreign aid but not enough for spending within the country. The willingness to meet with the new government in Pakistan comes a month after President Trump wrote a letter to Prime Minister Imran Khan, seeking "full support for the US effort to advance the Afghan peace process." The contents of the letter were not made public, but the National Security Council and State Department had confirmed that in the letter "the president recognises that Pakistan has the ability to deny the Taliban sanctuary on its territory.” The letter also makes clear that “Pakistan's assistance with the Afghan peace process is fundamental to building an enduring US-Pakistan partnership." Responding to questions during the meeting, Trump appeared frustrated over the US extended involvement in Afghanistan, and suggested that he wanted the regional countries involved and taking charge including India, Russia and Pakistan to fight the Taliban. "Why is Russia not there? Why isn’t India there? Why isn’t Pakistan there? Why are we there? We are 6,000 miles away," Trump told the cabinet meeting adding that even though war in Afghanistan had cost billions of dollars to the US, he wanted to be treated fairly. To another question, Trump said, Russia used to be Soviet Union. Afghanistan made it Russia because they went bankrupt fighting in Afghanistan. So you tend to look at other countries. Pakistan is there. They should be fighting. Russia should be fighting." Trump also expressed disappointment over New Delhi's role in Afghanistan and criticised Indian Prime Minister Narendra Modi. "I get along very well with India and Prime Minister Modi, but he is constantly telling me, he built a library in Afghanistan. Library! That’s like five hours of what we spend (in Afghanistan)." Meanwhile, Pakistan on Thursday appeared pleasantly surprised with President Donald Trump’s remarks and said it “supported” his remarks about such a meeting at the “leadership level”. It was clear that the government was completely taken aback by Trump’s statement that he would be meeting with Pakistan’s leadership “in the not-too-distant future”. 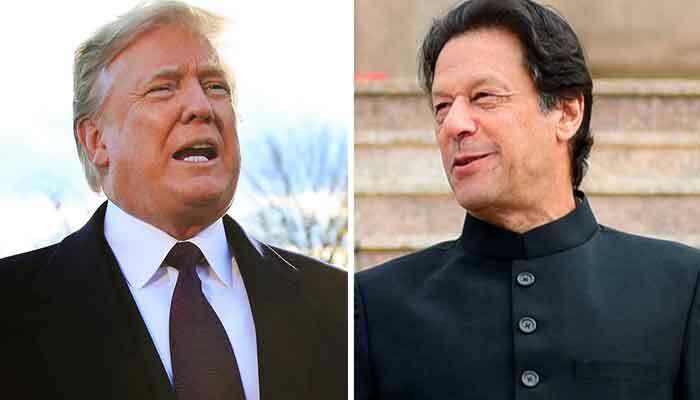 Trump’s comments came the same day that Ambassador-designate to the US Dr Asad Majeed Khan met with Prime Minister Imran Khan. “Actually, there is nothing planned as we speak. 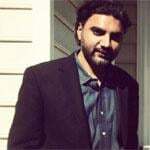 Pakistan’s ambassador will be reaching Washington this weekend, so then we will have a clearer picture about Trump’s remarks,” a senior official told The News. The official said for the time being there was no visit abroad by the prime minister in which Trump will also be participating and neither were there any plans for the premier to travel to Washington. Later, when a question was put to the Foreign Office Spokesman Dr Muhammad Faisal, he responded, “We support Trump’s remarks, and are currently assessing developments in the bilateral relationship. President Trump’s remarks are indeed departure from his Tweet of 1 January 2018. We look forward to a positive engagement with the US at the leadership level”. However, the spokesman chose not to give a direct response when asked if Prime Minister Imran Khan had replied to a letter sent earlier by President Trump. In his letter, Trump had sought Pakistan’s help and cooperation in bringing the Afghan Taliban to the negotiating table. “On the question regarding the reply to the letter from President Trump, I will check and get back to you,” he said. Commenting on Pakistan’s stance if the US troops were withdrawn from Afghanistan, the spokesman said being the immediate neighbour, it was interested that any development in Afghanistan led to peace and stability in the region. “Currently, efforts are underway towards a political settlement in Afghanistan. Hence, withdrawal of the US troops should be part of a peace process with a view to ensuring that there is no power vacuum in Afghanistan. It is Pakistan’s genuine desire that peace returns to Afghanistan allowing the return of Afghan refugees from Pakistan and beginning of an era of prosperity and normalcy in the region,” he said. Turning to attempts by India to send drones inside Pakistan, the spokesman said Pakistan strongly condemned these violations. “As you have seen, our forces remain vigilant and have responded effectively to these threats. Any misadventure by India would be responded in a befitting manner. With regard to the Indian statements about surgical strike inside Pakistan, there was no such event. It is a figment of Indian imagination. The Indian media is itself doubting the claims of their government. However, our desire for peace must not be misconstrued as our weakness,” he added. 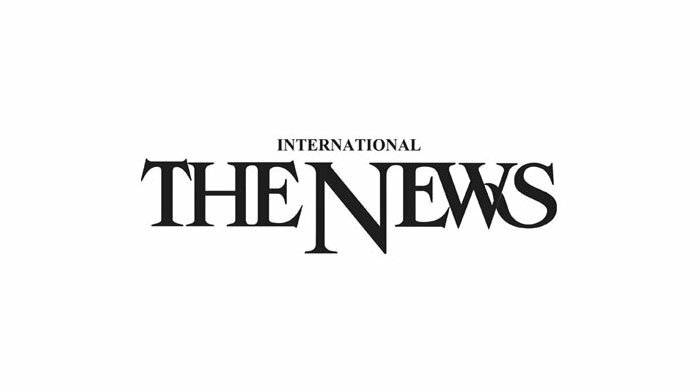 The spokesman could not give a satisfactory response when asked why Israel was on the list of countries to which Pakistan allowed conditional access. “Pakistan does not recognise Israel. Your question pertains to the Ministry of Interior,” he replied. The spokesman also gave a detailed response to cases of alleged wrongdoings in the Ministry of Foreign Affairs. “In Bulgaria, there was a report of embezzlement. A special fact-finding officer was sent to investigate the issue. The accountant concerned has accepted responsibility for the embezzlement. On his return, his case has been referred to the NAB. The Auditor General has just completed the special audit of the mission. Necessary action is being taken based on the observations raised by the Audit,” said the spokesman. A case is being heard against the high commissioner in South Africa, and his travels to Pakistan are in line with relevant rules. Deputy Head of Mission in Singapore has been recalled and action is being taken in this regard. To a query about the case in Portugal, he said misinformation was circulated about Ambassador Leena Moazzam. An inquiry was undertaken which exonerated her after which she was sent to Belarus by the previous government. Regarding the case of Pakistan’s ambassador in Rome, an inquiry has been undertaken by the Ministry of Commerce and MoFA and its report has been shared with the ombudsperson.